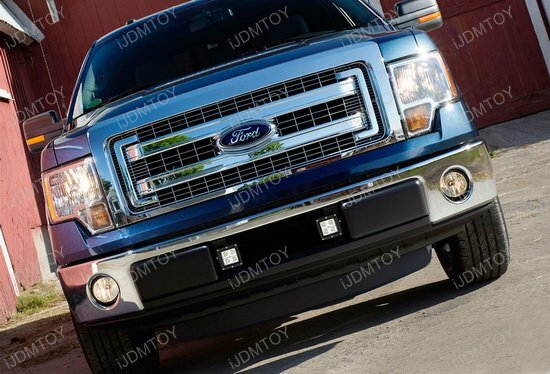 A: This LED fog lights will fit 2009-2014 Ford F150. 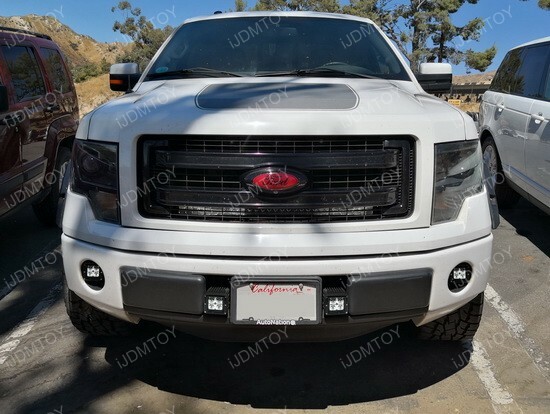 A: There's absolutely no modification required for installing these LED fog lights on your 2009-2014 Ford F-150. 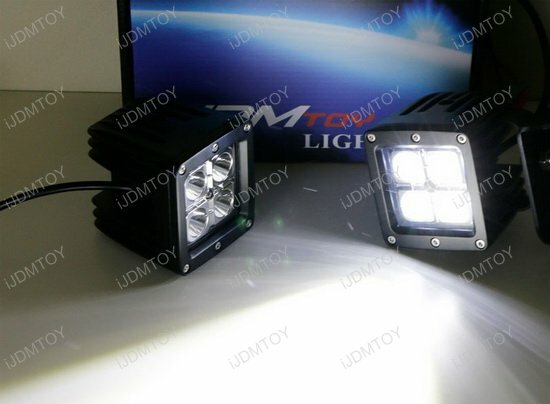 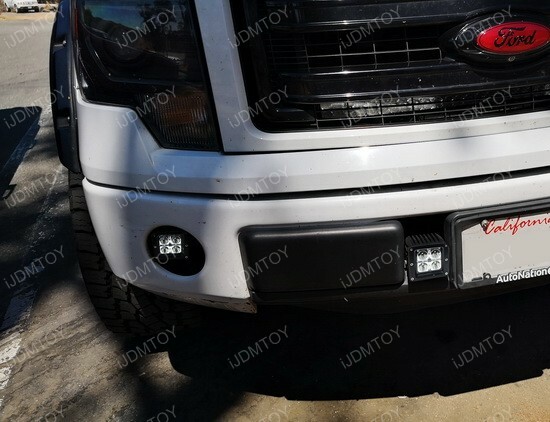 Q: Will I be able to put my license plate back on after installing the dual LED pod lights? 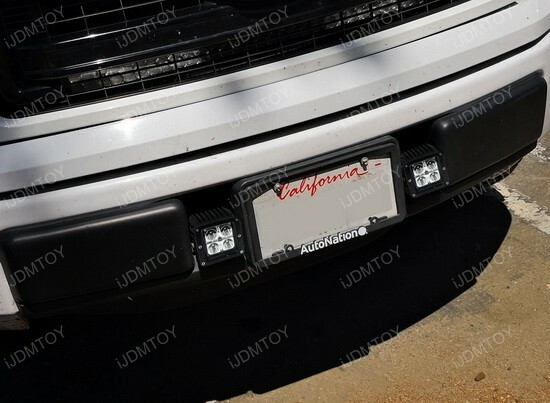 A: No, bolting your license plate back in the center will block a portion of the LED lighting output. 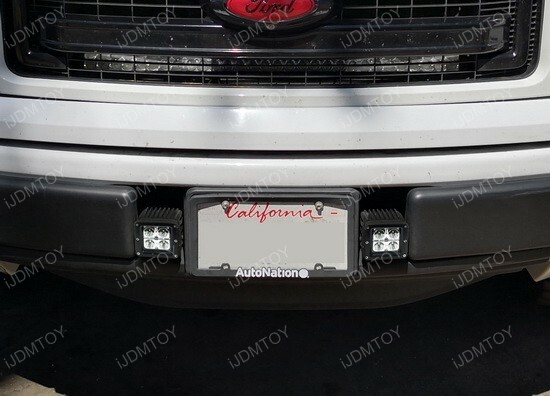 You will have to relocate your license plate by offsetting it or putting it on your dashboard. 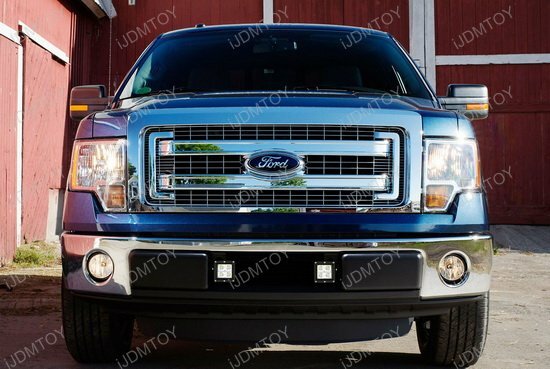 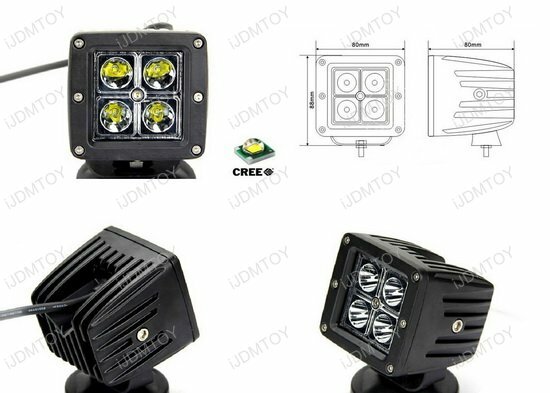 This page features a set of CREE LED fog lights with metal mounting brackets, wirings, and on/off switch for the 2009-2014 Ford F-150. 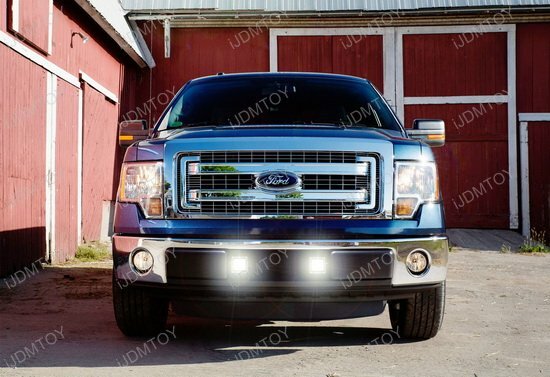 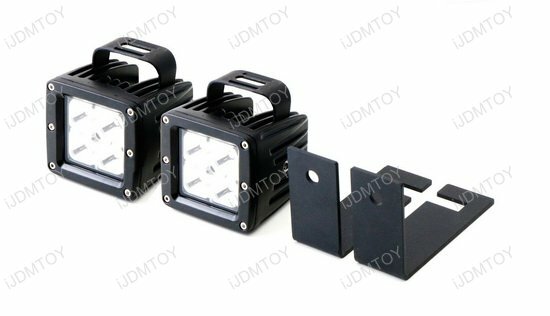 The super compact design of the cubic pod lights gives your Ford F-150 an excellent unique lighting apparatus and elevates the look of the truck. 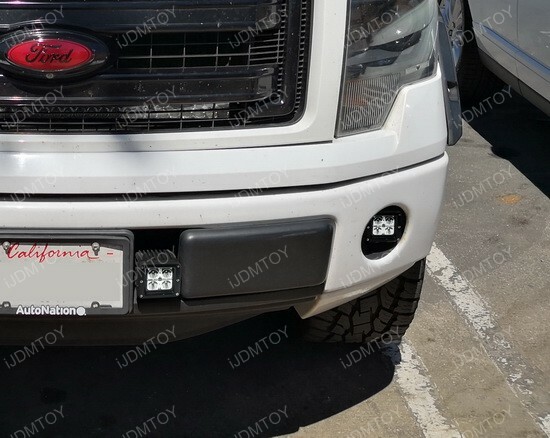 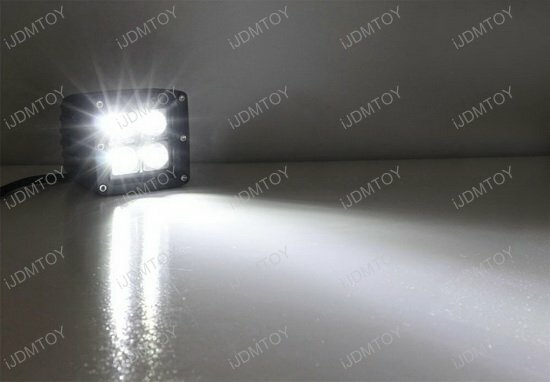 Just directly mount your new LED cube lights to the factory bolts under the hood and behind the lower bumper grille. 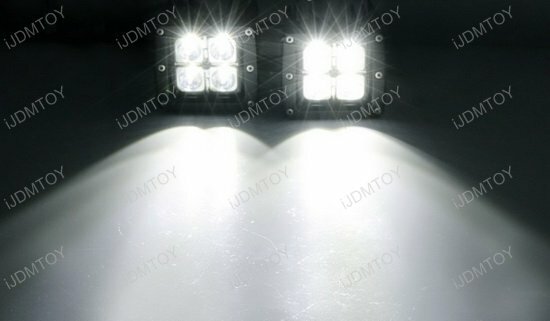 There's no drilling or modification involved for a pain-free installation.